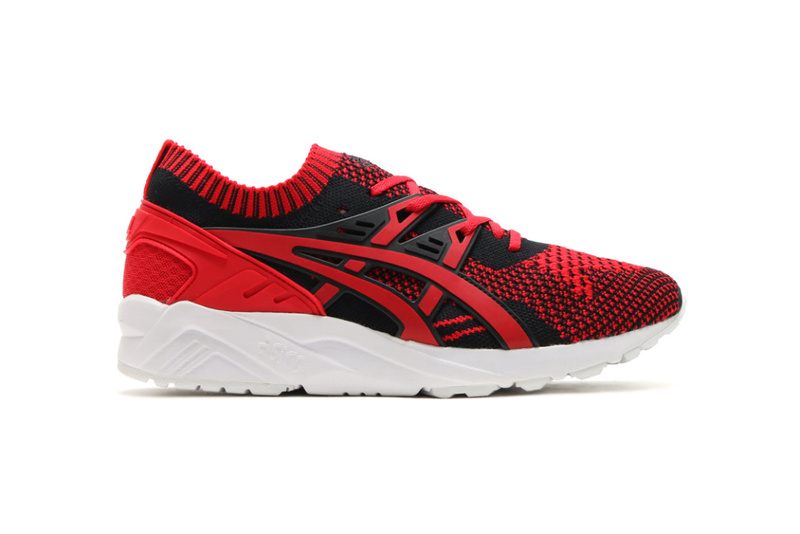 ASICS have just switch-up their low-top version of the GEL-Kayano Knit for their Spring/Summer 2017 season. These new GEL-Kayanos come in a ‘True Red’ and ‘Imperial Blue’ makeover. The true reds carry black accents throughout while the imperial blues carry white accent instead. Both versions are still have a solid white GEL-cushioned sole unit though.